When you know, you know. It's that kind of great escape when you look at a bottle, a box, a tin or a book and it's magical, you feel something, you let yourself think that this is the best packaging design of all time — and I want it. That's why I decided to give you 5 wonders as an introduction to this amazing universe, which will probably (definitely) become a regular series around here. 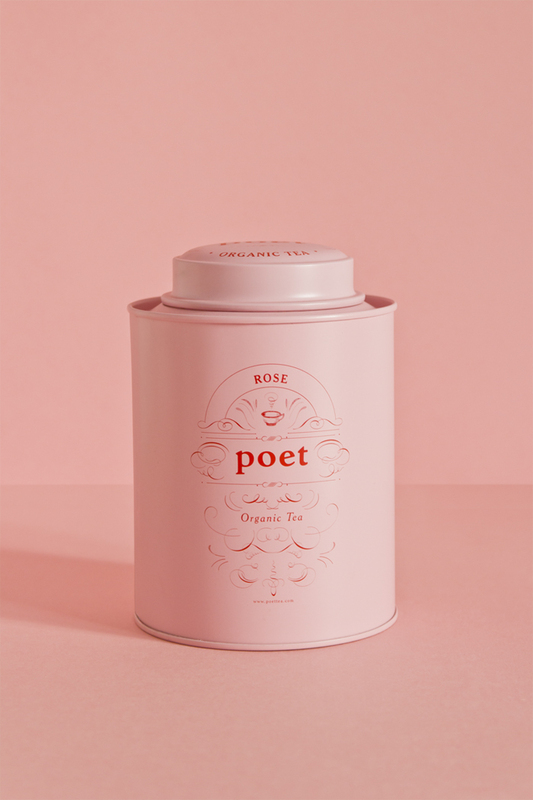 This is probably one of my favourites around, the organic, fair-trade tea from the hills of Sri Lanka that found its vessel in this gorgeous tin. The simple-yet-elegant concept is all there, with the range of a dozen of flavours being shown by different colours. The vintage feel to it is off the charts for me, as Studio Patten beautifully kept the branding lean, effortless, and utterly fancy. Six years ago, Sunday Suppers started as a gather-around-a-table concept to celebrate the beauty and power of shared meal, which eventually, and following the success of their dinner series, became a means to create a line of essential ingredients that were meant to emphasise the history and tradition of the carefully-selected products they used. Thus ILA was born, and its packaging left me wondering if there could be a lovelier brand out there. The ingredient is the star, so the branding is kept quite simple and sleek, stripped of everything that's superfluous or unneeded. 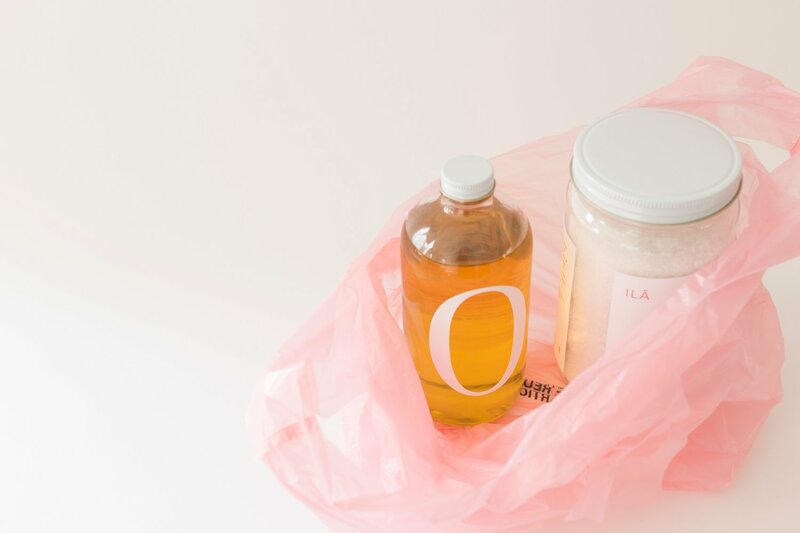 Beauty lines and products are essentially sought after because of their benefits and quality of the ingredients, but there are times when a beautiful packaging completes the bouquet of things we look for in these brands. 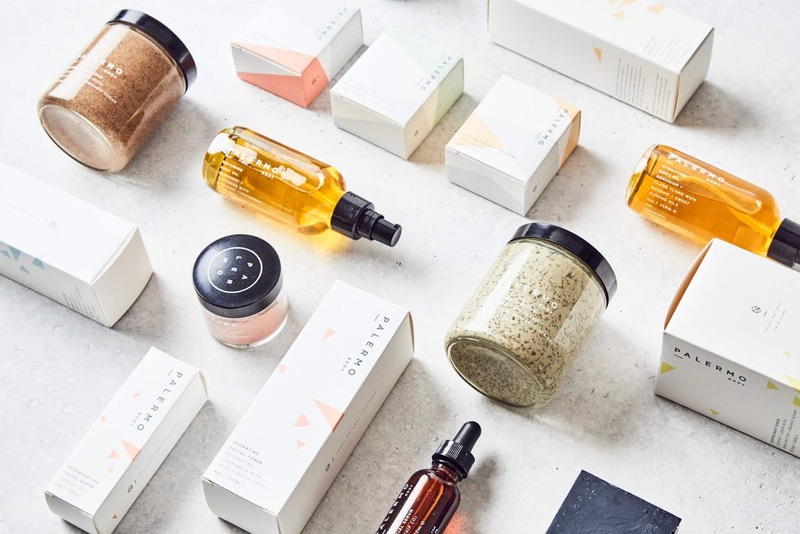 This is exactly what happened when I came across Palermo Body, a collection of handmade skin care products formulated by choosing every single ingredient with purpose and mindfulness, which is what SDCO Partners did when designing their brand and packaging. Soaps, facial masks, body oils, toners and other products are showcased in a way that allows for the natural colours to stand out. There's something about gin that makes it a wonderful contender for some lovely packaging design. More often than not, I find myself lost amidst hundreds of different gin branding choices that make me want to have them all — and keep them as they are, like a collection of sorts. 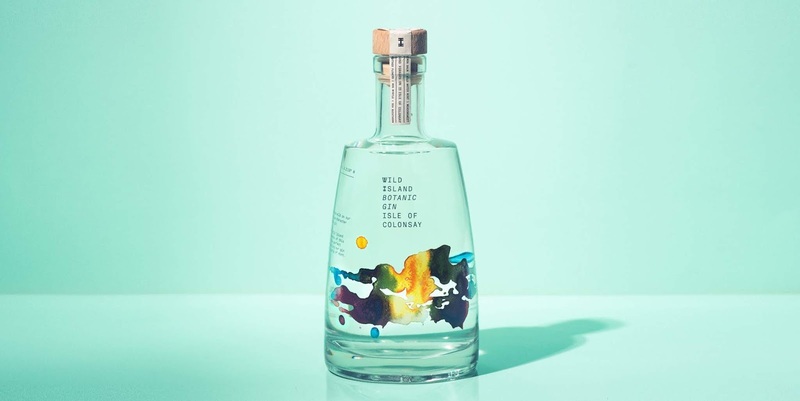 One that stands out for me is the Wild Islands Gin bottle, a coloured stance on what Thirst studio thought was the best way to convey the magical feeling of the island of Colonsay, where the gin is from. Watercolour was the medium chosen to best showcase what they describe as "rugged, organic, ever-changing beauty" of the landscape. The results are magnificent and they certainly bring forth the atmosphere of the island in a contemporary way, yet sourcing elements of its traditions and heritage. Oh, chocolate. Is there any way better to make your day richer and more delicious? I don't know about you, but I love me some dark chocolate to lift up my spirit when I'm feeling down or lacking energy. 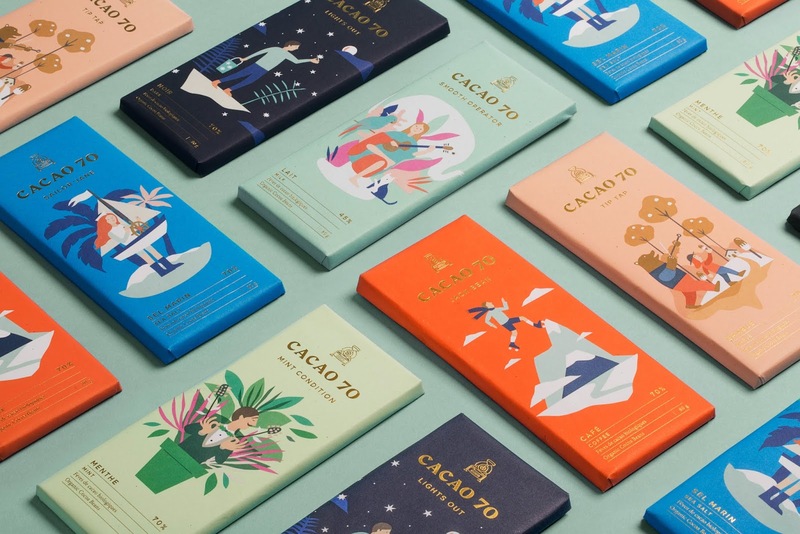 Cacao 70 brings this to a whole other level with its whimsical design by studio IN GOOD COMPANY, a new state of mind almost, as if we needed any more excuses to savour bean-to-bear high quality organic chocolate. Each story illustrated on the front by Thaïla Khampo is told on the back of the bar, making it the whole package — pun intended.